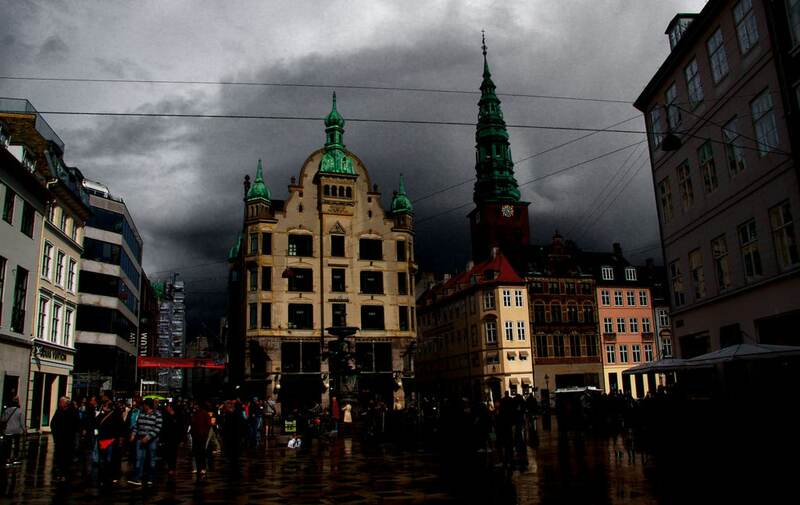 Many people are attracted by Copenhagen as it is a city where almost everyone can satisfy their interests. In fact you can find quiet cafés and cosy restaurants as well as colourful streets full of modern shops and people from all over the world. Plenty of tourist attractions are waiting for you: from the places which have a connection with the Danish history, such as the Christiansborg Castle, and literature, such as Andersen’s Little Mermaid, to the most amazing and unforgettable adventures in the Tivoli Gardens. During these three days you will find yourself in another world. Only by experiencing it, you will be able to completely understand Copenhagen’s peculiar way of life. 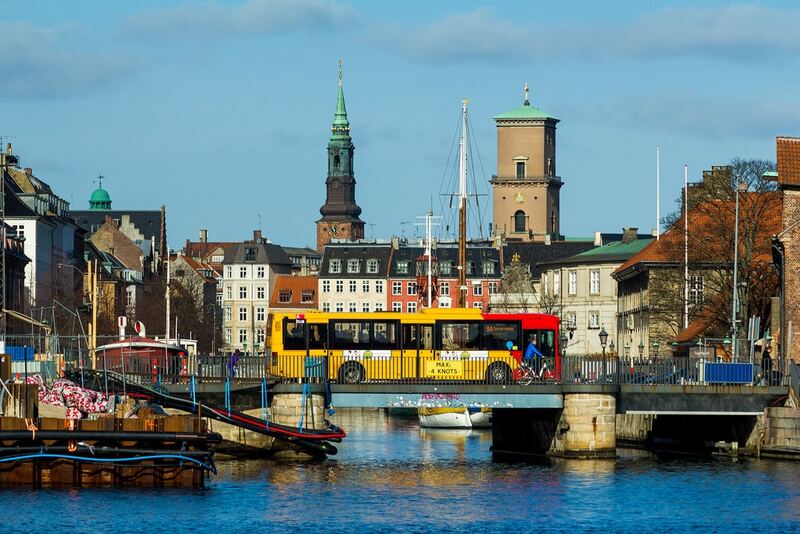 On your first day in Copenhagen, it would surely be a great idea to start your journey with a bus tour of the city. In fact tours of this kind are the best way to have a general view of the place you’re in. Hop on/hop off buses allow you to go around the city as well as to stop in places you want to visit better. 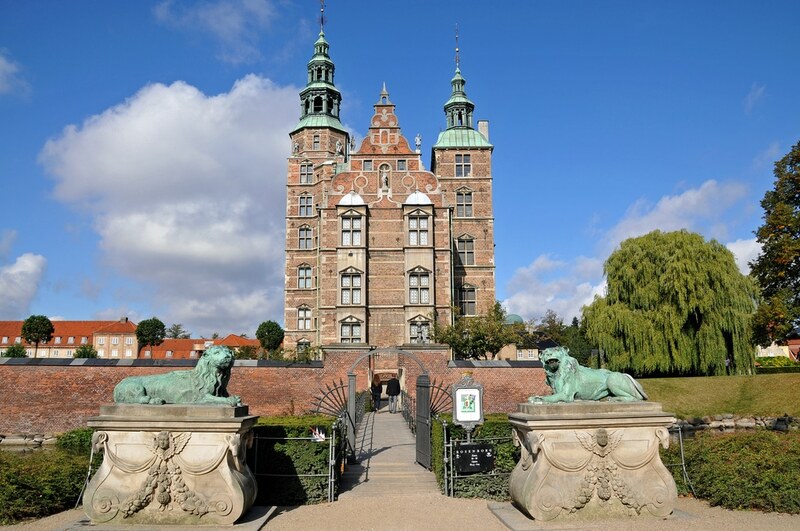 For instance, if you are keen on discovering the history of the Danish reign during the centuries you could stop to have a look at the magnificent Rosenborg Castle or the Christiansborg one. The former is also a museum where there is an exhibition about the Royal Jewels. The latter is instead the Palace of the Danish Parliament. In this way, you will find out more about Danish rules and politics: Denmark is, in fact, a monarchy and Queen Mary the II has a very important role in this society. Following this, it would be perfect to go to Nyhavn. Despite its name meaning “new harbour”, it is today the old one. It was originally a very important place for many ships to dock and the entire zone was full of people from different countries. People have amazingly renovated this entire area. The old, beautiful and colourful houses attract more and more people everyday. What’s more you can have a relaxing break here, thanks to the many cosy and elegant restaurants. 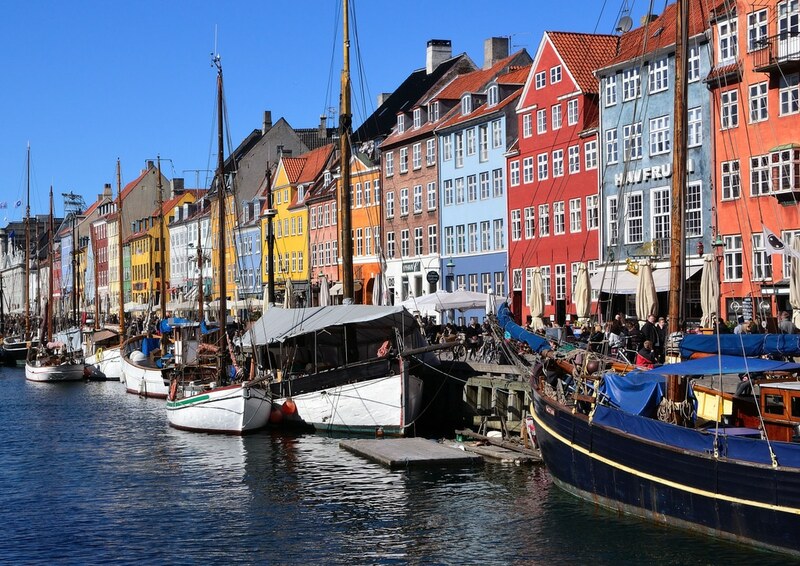 In addition to this, you will be able to discover that many famous people actually have a connection with this place: for instance people can see Hans Christian Andersen’s house, finding out more about the well-known Danish writer. As many of you may already know, he was the one who created the character of The Little Mermaid. 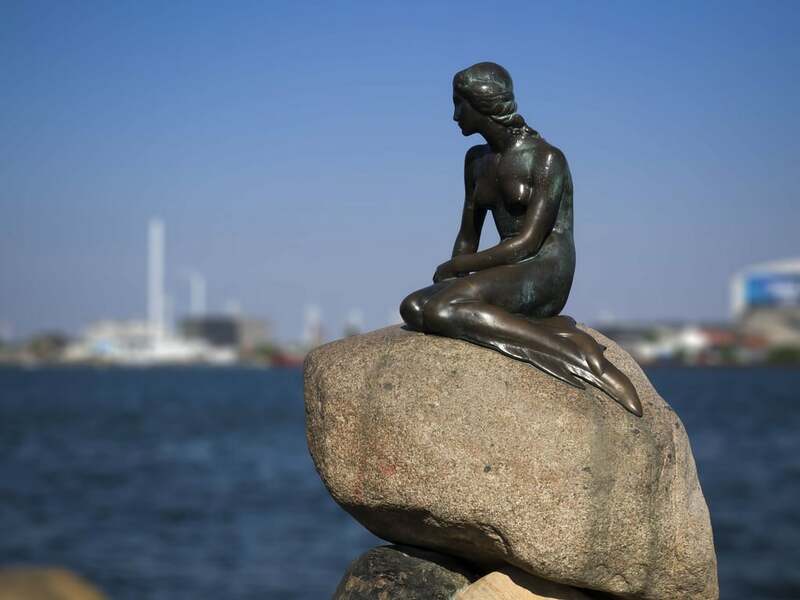 The Little Mermaid is today one of the iconic symbols of Copenhagen. Built in 1913, it is a bronze statue near the port and it went through many changes during the years. Despite the fact that many people say it isn’t worth such a long queue, it still remains something unique. In fact, because of her tragic story, which combines love and sacrifice, the mermaid is today much more than just a statue for the Danish people. It has therefore become one of the main attractions of the city and people always go there. You can start your day going around Indre By, the heart of the city. It is the most famous district of Copenhagen: you can walk around and go to Strøget, which is one of the longest pedestrian areas in Europe. This is undoubtedly the perfect place if you want to go shopping, due to the countless shops. In addition to this many cafes and pubs are there as well. In this way you will be able to spend a pleasant morning all around the city. 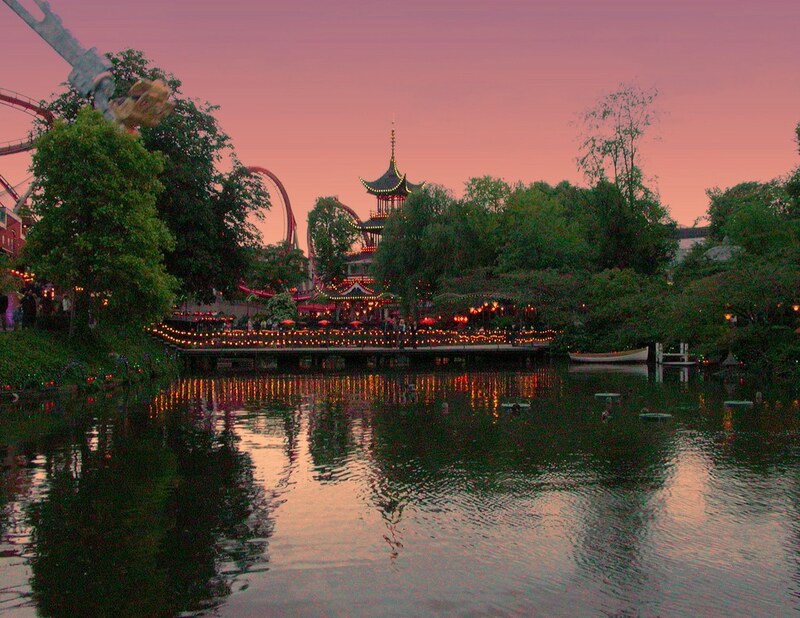 Then, if you want to do something really exciting you can go to Tivoli Gardens, which is an amazing amusement park near the City Hall. The special thing about this park is that there is something for everyone, you can therefore find people of all ages here. Moreover it dates back to 1843 and many celebrities (such as Andersen and Walt Disney themselves) have come here and fallen in love with this place since then. If you don’t like this kind of activities the you should probably visit other places such as the Botanical Garden. This is particular for its glasshouses (27 in total) and a huge variety of plants. There are, in fact, thousands of species from all over the world. This shows how this city will never be boring, since there is always something really exciting waiting for you! 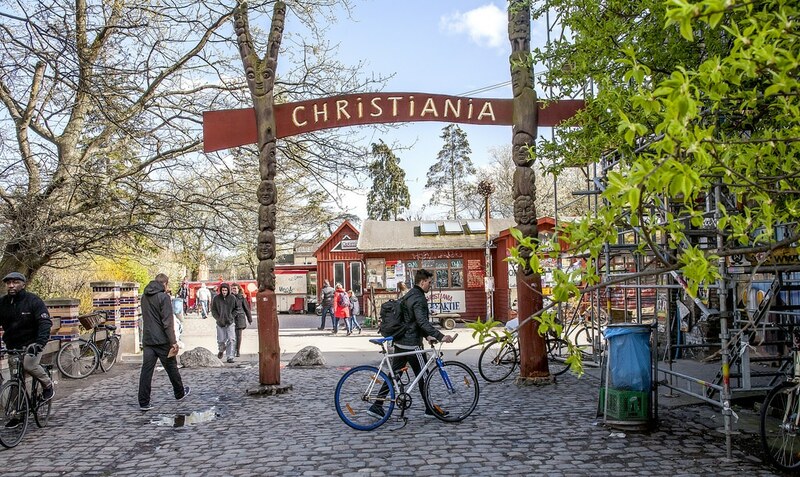 You can spend your morning in the most characteristic borrow of the city: Christiania, also called Freetown Christiania. In fact it has been independent since 1971 and it has been a controversial place since then. This is mostly because of countless problems in drugs trafficking and social issues. Visiting this area will surely be something different, out of your everyday life. For a few hours you will be in a colourful world, full of many things to do. You’ll find not only lots of bars, restaurants and cafés but also live music events. But when you enter this zone, be careful: you should carefully read the Do’s and Don’t if don’t want to end up in danger! After that a breath-taking adventure is waiting for you… You can reach Malmö, in Sweden, which is about 1 hour from Copenhagen, both by car or by train. In fact the Øresund tunnel, which goes under the sea, connects these two countries. 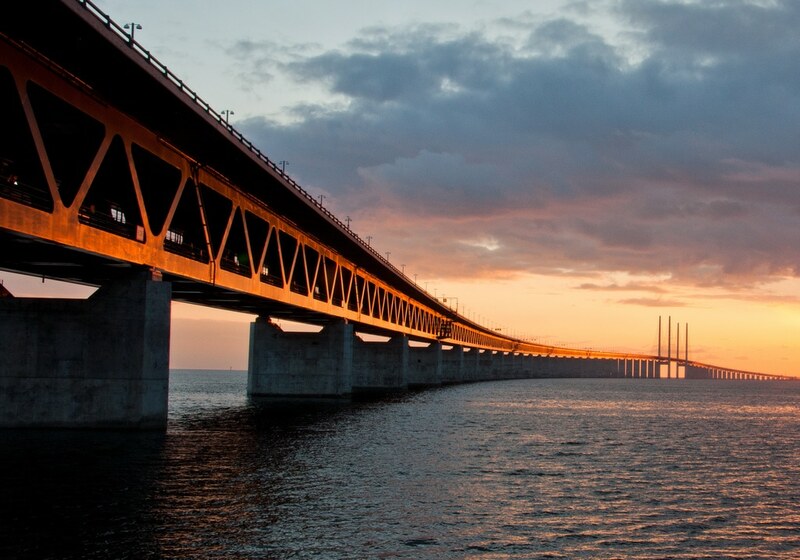 This tunnel goes up to an island and then becomes a bridge, going directly to Malmö. Its engineering is something really rare: men had never built something like this before. Not only there’s the motorway, but also trains can go here. 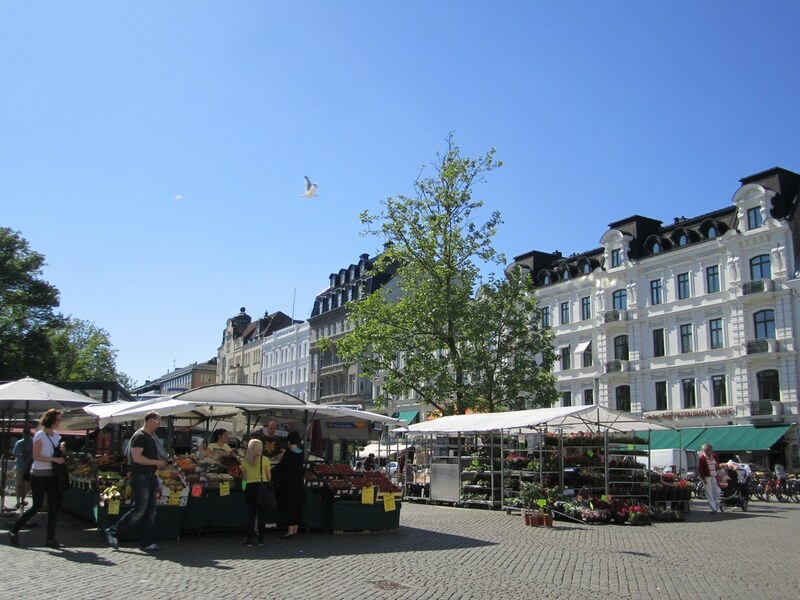 As soon as you get to Malmö, you will experience the pleasant atmosphere. There’s a huge variety of market stalls, cafes and pubs and the colourful streets are packed with people, especially in some periods, like in August when there’s a festival, a big event with live music. The Turning Torso is one of the highlights of the city: it has become famous due to its amazing architecture. The tower is near the park, where you can have a pleasant walk or do outdoor activities in sunny days. Many tourists go to the sandy beach as well, because of the beauty of these places. You can also enjoy the spectacular view of the Baltic Sea. From the beach you’ll be able to see the Øresund bridge which, especially at sunset and dawn, really stands out.